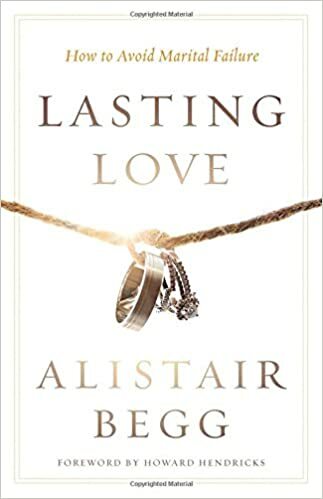 Alistair Begg and his wife wrote each other actual letters while they dated. (How romantic!) But their honeymoon involved sleeping in bunk beds on a sketchy merchant ship. (Not so romantic.) Obviously there’s no formula for love, but there are very important things to look for in a future spouse. As one of America’s leading pastors, Alistair knows the biblical and practical ways to go about searching for them. She was good friends with the winsome youth leader at church, and started having feelings for him — but when she told them, she was rebuffed. Her heart broke, and the youth leader started dating someone else. Each week at church she’s surrounded with peers who (not surprisingly) love him, but for her there’s only pain. How can she move forward? Counselor Tim Sanford offers advice.